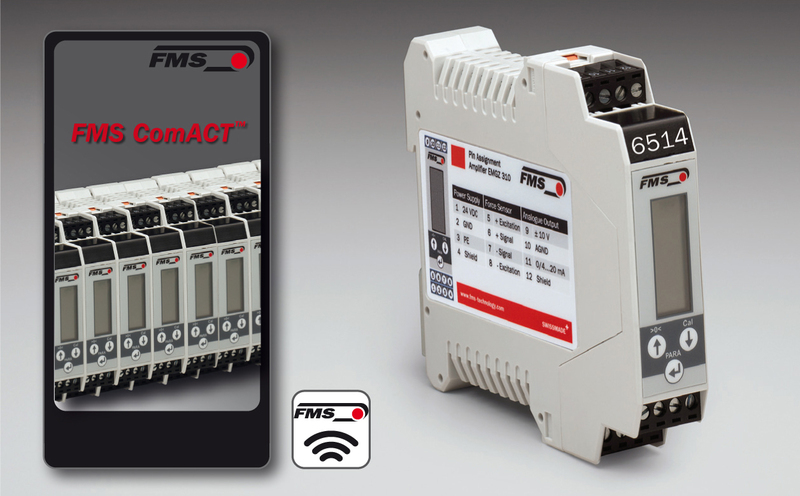 With its simple and easy to use operation combined with its compact design, the new EMGZ310.ComACT tension amplifier from FMS has the potential to increase product quality and output while reducing product wastage with minimal investment. 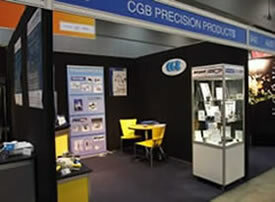 CGB Precision Products is a specialist supplier of high perfromance and high precision mechanical and electriceal components. With the world's best products we have been successfully serving applications in aviation, defence, manufacturing, and medical instrumentation for over 40 years. 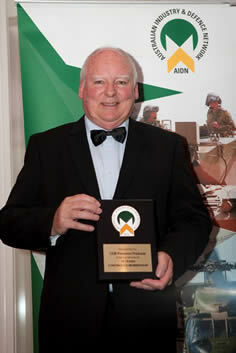 CGB is assessed and approved to ISO 9001:2008 and we have been a member of the Australian Industry Defence Network for 15 years. 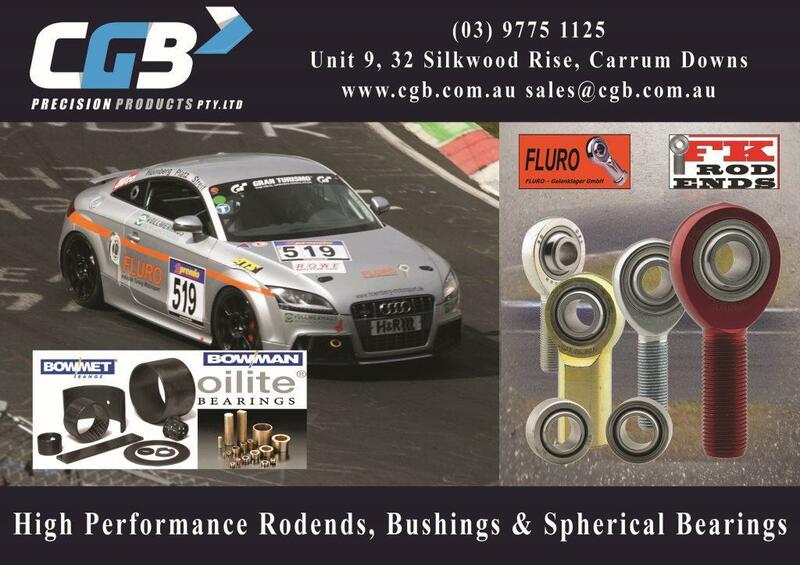 COTS & customised bearings, bushings and seal solutions. 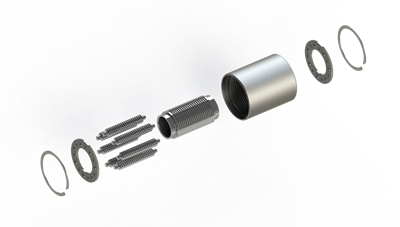 Representative for many of the world`s leading manufacturers in our field. Superior product quality, knowledge and service. 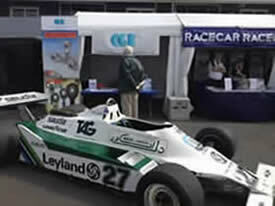 Tailored solutions with direct OEM technical & engineering support. 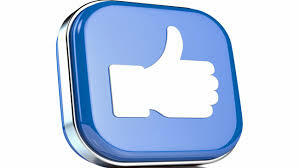 Develop working relationships with customers. 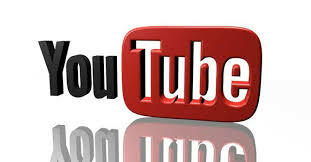 Customers have access to the latest innovative designs in our field. 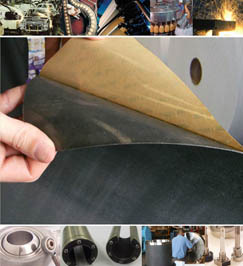 Many of our suppliers are Tier1 companies to Aerospace & Defence Primes. Precision Dashpots, Piston & Cylinders, Actuators. Web guides, controller and load cells. 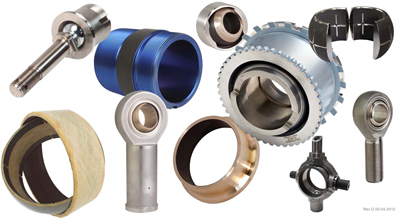 CGB has expanded its line of precision products and cutting edge technology with three new suppliers whom offer revolutionary technology in their field. 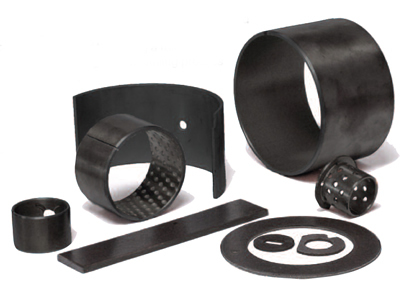 The Biggest Advance in Plain Bearings in over 70 years. 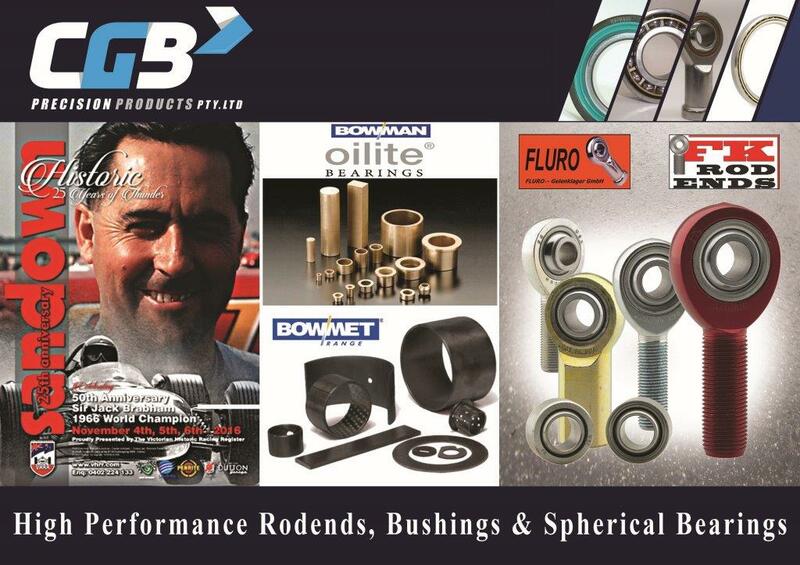 Bowman International Ltd, of the the UK have developed the new BowMet® range of Rolled Plain Bearings/Bushings manufactured in the material ToughMet® Spinodal bronze from Materion. Radial, Thrust & Combination Load Option. 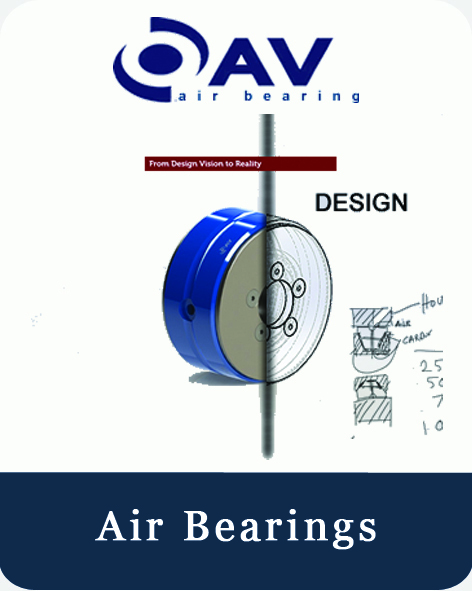 Bringing Aerospace Technology to Air Bearings-Air bearings use a thin film of pressurized air to support a load, and provides new option to design by pushing precision, acceleration and speed to the limit. 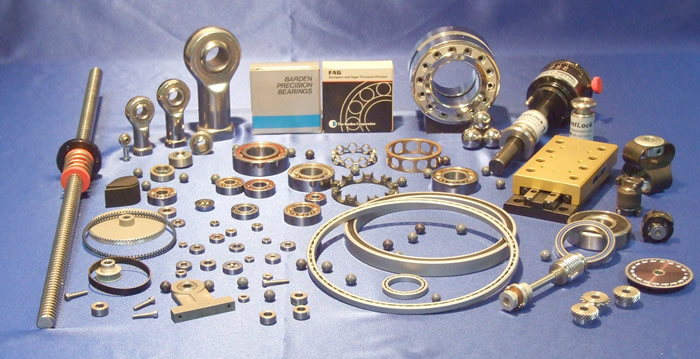 Air bearings are clean, with no friction, no lubricant, and no wear. Position Accuracy Better Than 0.1 Micron. 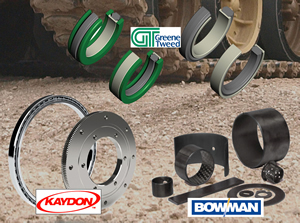 KAMTough Wear Strip-self lubricating bearing material engineered to provide exceptional wear and abrasion resistance. 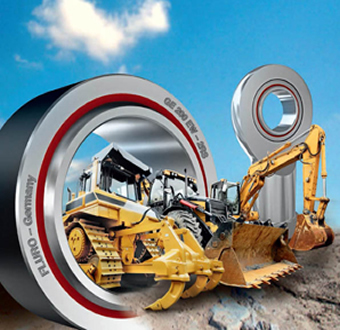 FLURO has a profound experience in the production of Spherical Plain Bearings and Rod Ends for more than 35 years. Due to continuing customer request for high demanding dynamical application FLURO invented successfully a PTFE liner – second to none in High Performance. Both on display and on sale (limited to a few of each size) is our quality range of precision products. 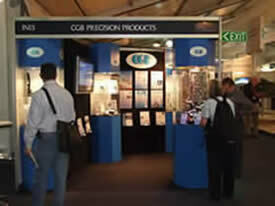 CGB will be displaying our range of products suitable for Aerospace & Defence applciations.